We have the habit of just scrunching the strands at the back of our head when we wash our hair, and this movement causes knots to form! 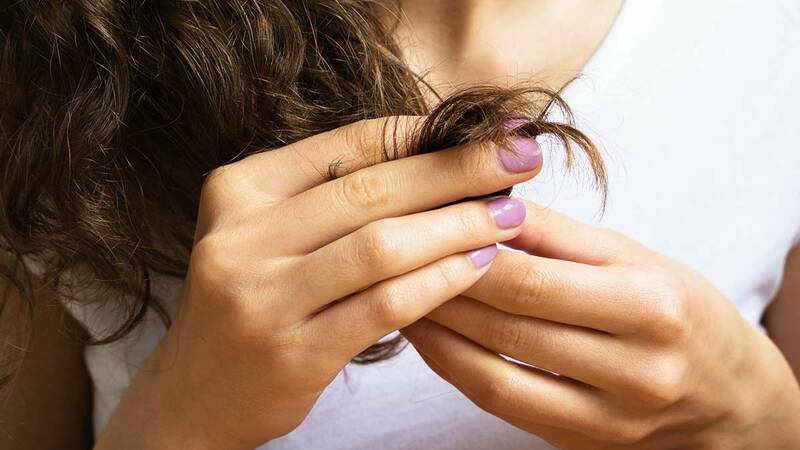 Avoid this by massaging the lather from scalp to the ends instead of the other way around. Dry, brittle strands tend to clump together. Make 'em soft and lustrous by soaking the tips with conditioner daily and by treating them to hair masks weekly. 3. Change the way you brush. You don't need a special tool to undo the knots in your hair. Here, hairstylist Sam Villa shows the pain-free way to detangle using a regular hairbrush: Hold it vertically and let the pins glide through the web of strands as you bring the brush down. Genius!